Do you study hard, play harder and chill by Landis Green? Sounds like you’re a Florida State Seminole. 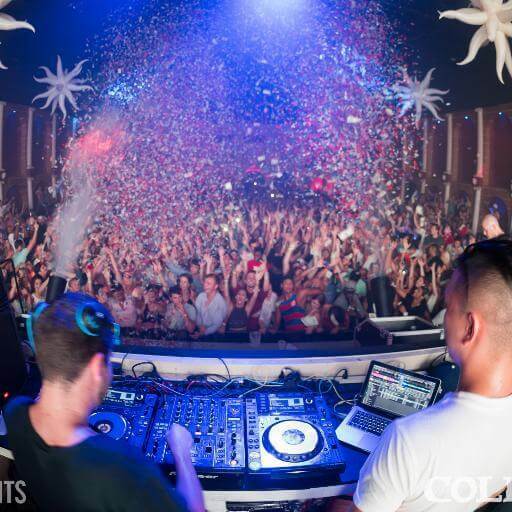 Florida State University’s students definitely earn the rep of being a Seminole through their pride for all FSU athletics, outrageous night antics and most of all, their seemingly persistent, cheerful attitude…for obvious reasons. 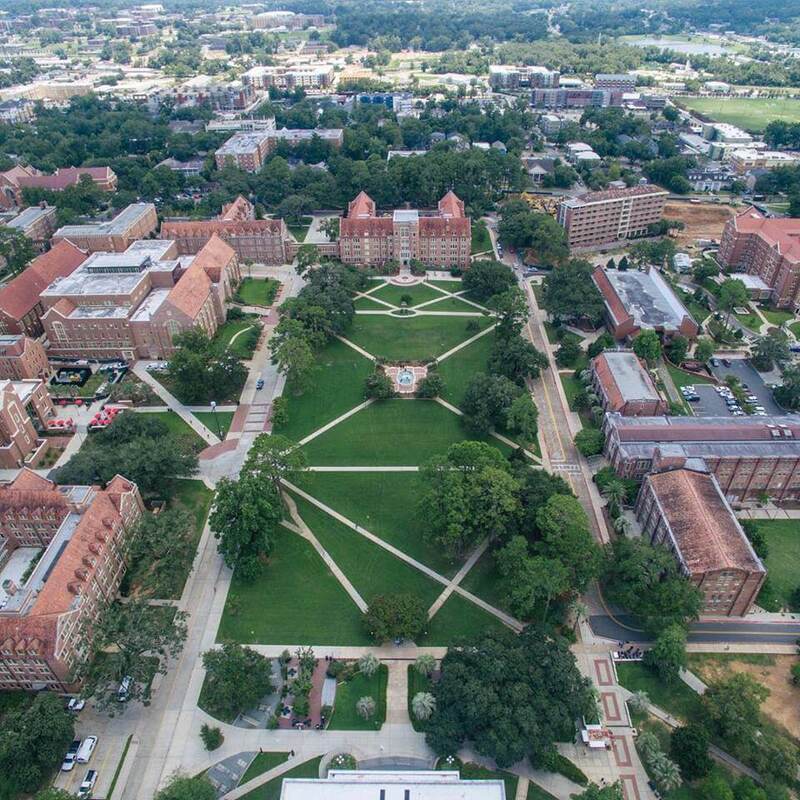 The 10 signs you went to FSU will make you want to Tomahawk Chop all day long. 1. You Shot-Gunned a Y-Bomb. Ingredients: 1 Red Bull & 1 Shot of Vodka. FSU students enjoy combining these two ingredients together and shot-gunning them—very quickly I may add—when partying in Tally. Some of the coolest bars serving the signature Y-Bombs include PotBellys, Standard and Clyde’s. “As a post-grad of Florida State, I know I can always spot a fellow Seminole in a bar when they order a Y-Bomb,” said alumnus Eric Lesser. If there’s one thing that separates an FSU student from anyone else, it’s their ability to shotgun Red Bull and Vodka in under a minute. 2. You Rode the Mechanical Bull at White Trash Wednesday. Seminoles love White Trash Wednesdays located at the Strip on Tennessee St. 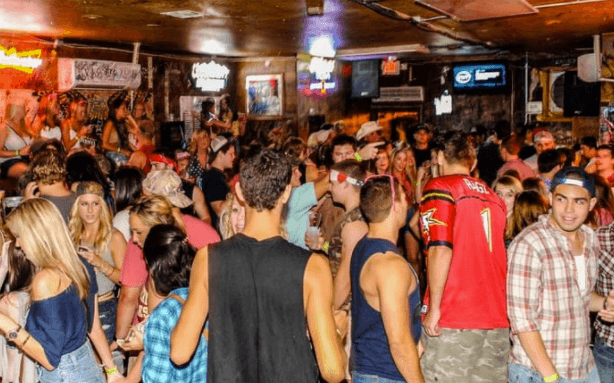 Filled with students decked out in jean shorts, boots and cut-up shirts, WTW remains a staple of being a student at FSU. Playing country music on the jukebox in Ken’s while shooting darts always makes for a memorable night. “White Trash Wednesday is one of my favorite events at FSU. The Strip is packed full of students and no other event but WTW has a mechanical bull, which is always fun for the FSU student body,” said FSU junior Charlie Pohl. 3. You Bought Something from Market Wednesdays. On Wednesdays in the Oglesby Union, students at Florida State University usually scope out the coolest CDs, tapestries, clothes and jewelry. 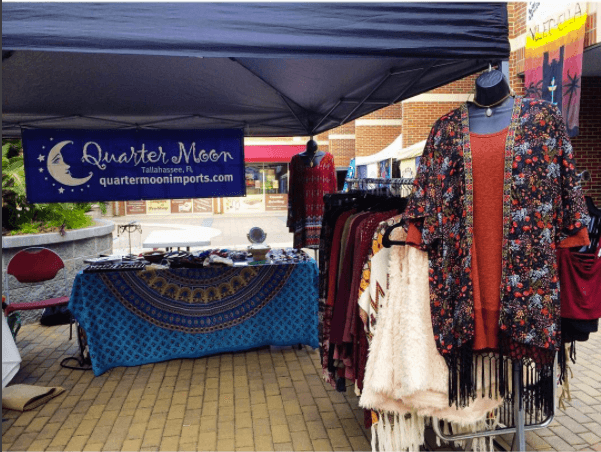 “Wednesdays are comprised of my shopping days and Market Wednesdays are a signature part of FSU because only can students feel as if we are shopping at a fair every week,” said FSU senior Lauren Gibson. This unique feature of FSU also offers club sign ups and part-time/full-time job fairs. Every week, Noles can buy their heart’s desire at Market Wednesdays. 4. You Ventured Out to Coliseum. 5. You Jumped in the Westcott Fountain. Walking home after a night at PotBelly’s usually calls for a stop at the pristine Wescott Fountain. Students, mostly fully clothed, hop in the fountain and splash around like a kid. 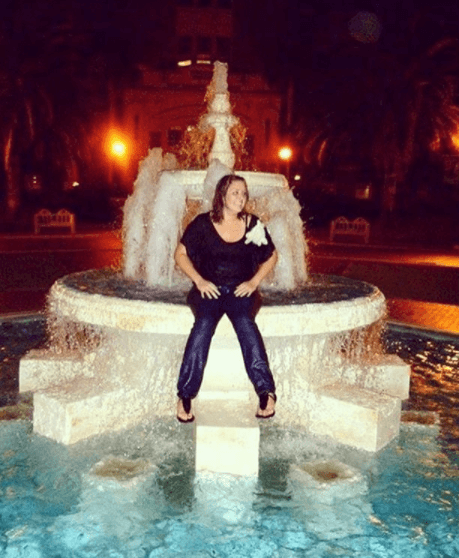 “Jumping in Westcott Fountain is probably one of the most special times as an FSU student because only at our school can we laugh, splash and take pictures of the fountain where we call home,” said FSU freshman Sydney Glazer. 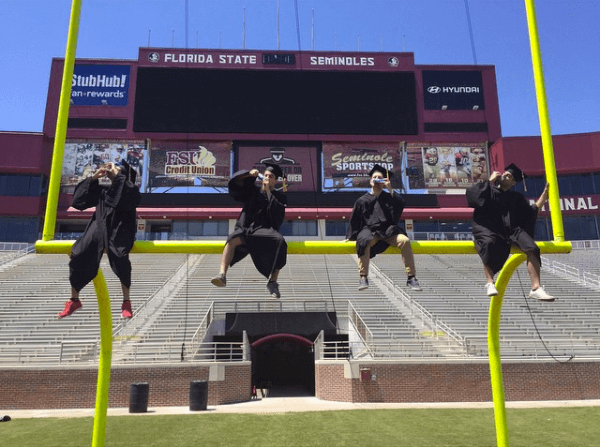 Hopping in Wescott is kind of synonymous with being a student at Florida State, so make sure to cross this off your bucket list before you walk across that stage. 6. You’ve Eaten at Mr. Roboto’s. 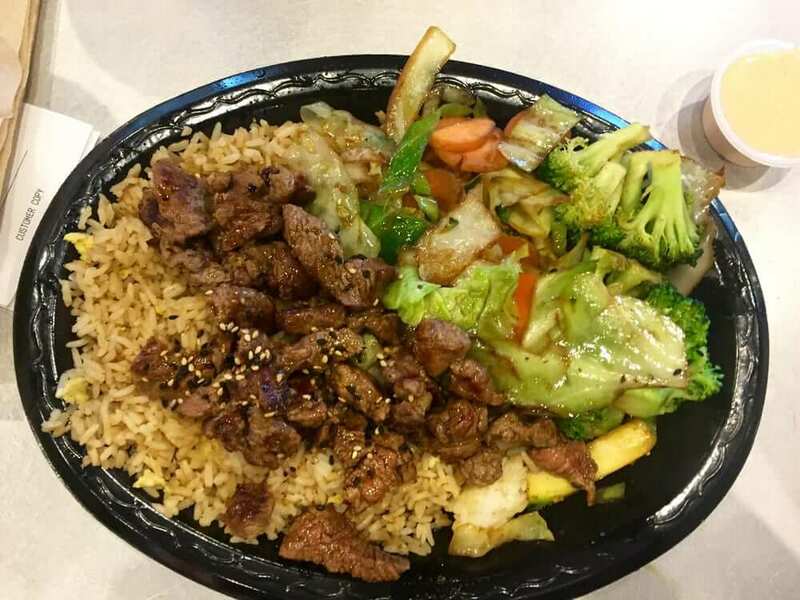 Mr. Roboto’s serves the fastest Japanese hibachi in Tallahassee. FSU students enjoy this hidden treasure for the social atmosphere and scrumptious food. “Mr. Roboto’s stuck out to me as one of the places at FSU for its cheap sushi options when I was Seminole. My friends and I used to go there like every day,” said FSU alumnus Eddie Baker. Students love this Tallahassee-based restaurant cooking up the most delish Japanese hibachi around in less than 10 minutes…cheap, too. And when you feel like stopping to eat some fro-yo afterwards, head to Hiro’s next door with your Mr. Roboto’s receipt and get a discount—one of many Seminole perks. 7. You’ve Done the Tomahawk Chop on Game Day. 8. You Went to Bullwinkle’s for Your 21st Birthday. 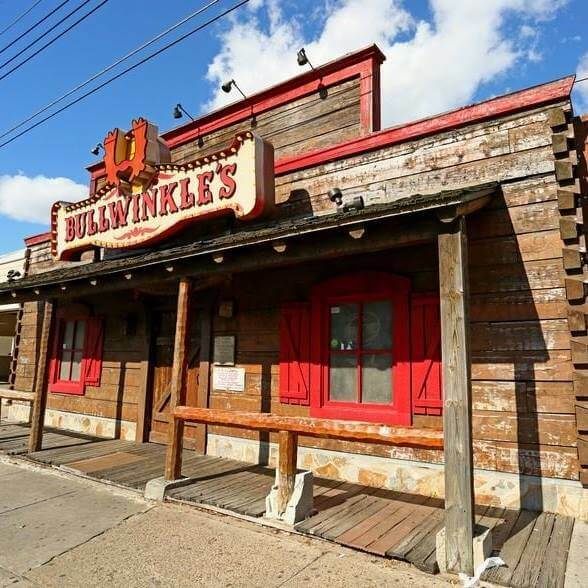 Bullwinkle’s, or Bulls if you will, is the rustic bar on Tennessee St. Bullwinkle’s Saloon. It offers $7 unlimited drinks until 1:00 a.m. every Thursday with your FSU Student ID. Fellow Seminoles love Bullwinkle’s, especially when they turn 21. “I had the best time of my life at Bullwinkle’s for my 21st. I love that everyone there was older and a bit more casual which definitely makes me want to stay in Tallahassee even longer,” said FSU senior Liesa Abel. Don’t leave Tallahassee without stopping by and enjoying live music, good vibes and the rowdiest crowd on Tennessee St.
9. You Hung out On Landis Green on a Sunday. In Tallahassee, the warm, sunny weather makes outdoor activities impossible to resist. Most FSU students head to Landis Green to study, play Frisbee or football, bring along their pets or even relax in a hammock. “Landis Green is the only place I come to every Sunday with my friends to catch up, do homework and bask in the rays of the Tallahassee sun,” said FSU senior Sara Levine. Located in front of Strozier library, Landis Green sits right in the middle of campus and the green, plush scenery is unlike any other hang-out area. 10. Eva Killings Told You She Loves You. 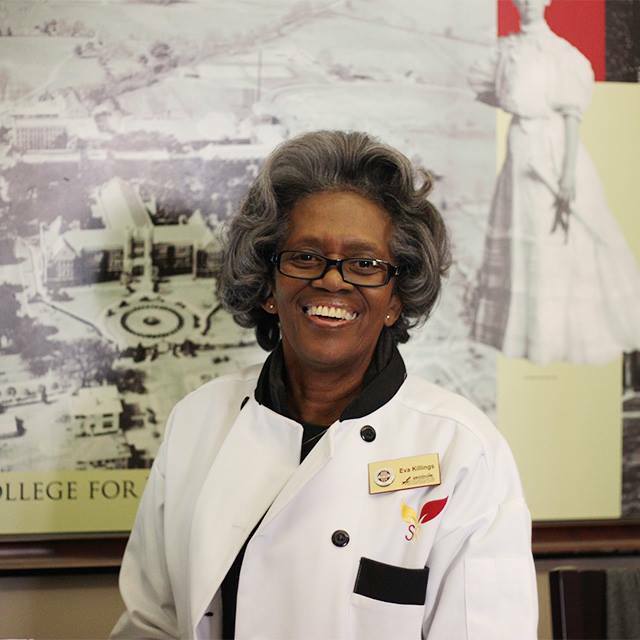 In the Suwannee dining room (AKA the Hogwarts Great Hall) Florida State students are greeted daily by the one and only, Eva Killings, who swipes in students’ IDs for dining. “Eva tells me she loves me every time I walk into Suwannee and it really makes me feel a part of the Seminole community,” said FSU freshman Emily Appenzeller. With breakfast, lunch and dinner offered every day, students usually stop by Suwannee dining room every day. It always feels nice to be welcomed by Eva Killings as her warm demeanor and caring attitude remind the Seminoles how loved we are.